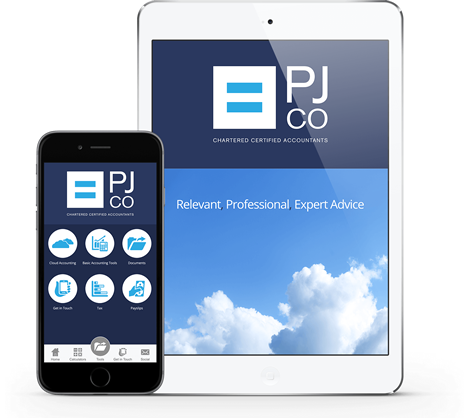 Established for over 28 years in Shoreham by Sea, we offer business and accountancy advice to owner manager businesses and individuals specialising in tax planning, profit improvement and cloud accounting. 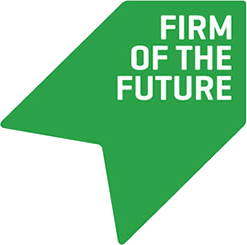 We have 5 ACCA accountants in the top 10 QuickBooks Online Pro Advisors in the UK by client rating and are the only firm in Sussex and the surrounding areas exclusively promoting QuickBooks Online Plus and integrated business apps. We pride ourselves on the advice and knowledge our ACCA qualified accountants offer, taking the stress out of business compliance and helping you to achieve your goals. You are entitiled to a COMPETITIVE FIXED QUOTE for agreed services. That's exactly what we charge, not a penny more.